15 Creative Night Lamps and Cool Night Light Designs - Part 2. 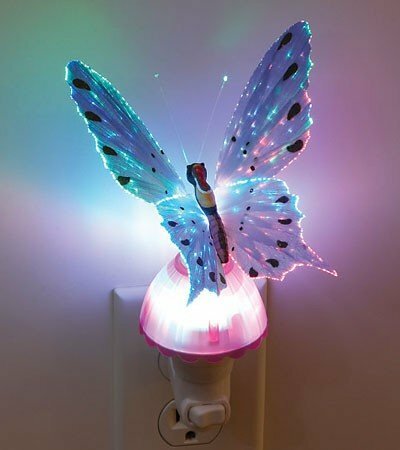 Collection of 'Creative Night Lamps and Cool Night Light Designs' from all over the world for you to ward off the darkness and light up your room. 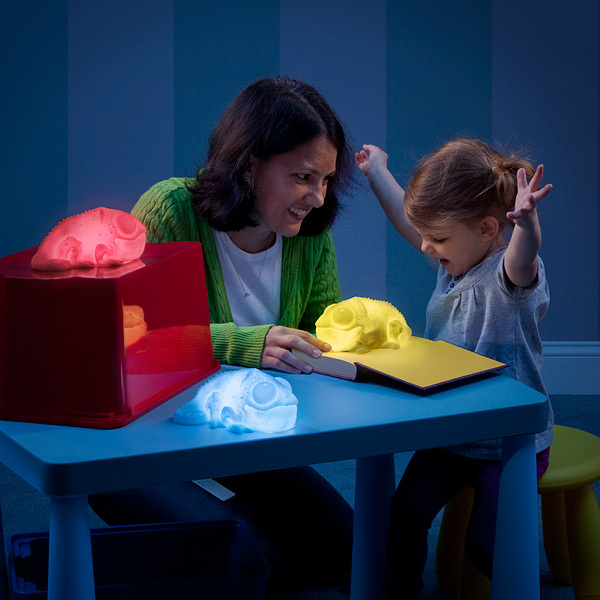 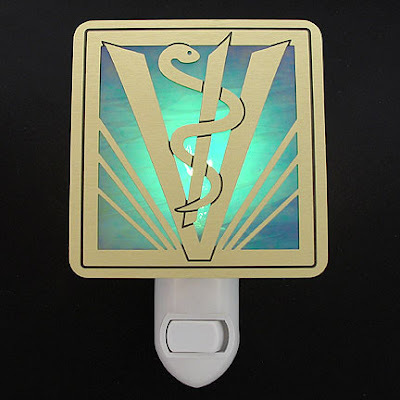 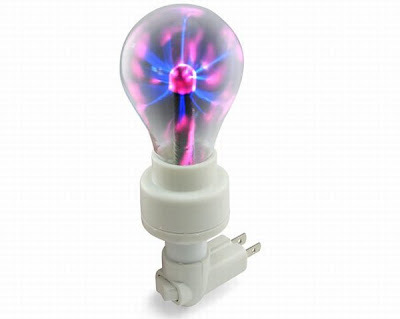 Portable Night Light: These are multi-colored, interactive night lights that come with removable illuminated Glo balls. And the most unique feature of these is there's nothing electronic in them and so you can even tuck them into bed with your kid. 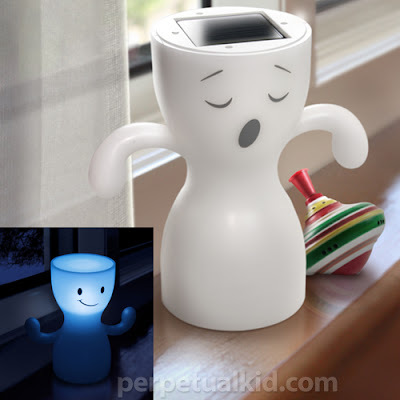 Globoy Solar Night Lamp: During the day, he sleeps on your windowsill and at night time, flip him over on your nightstand and he gives off a soft comforting glow. Tin Star Night Light: The light twinkle through the bronze finish and it automatically turns on in the night and turns off by morning. 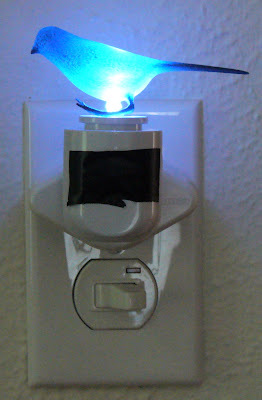 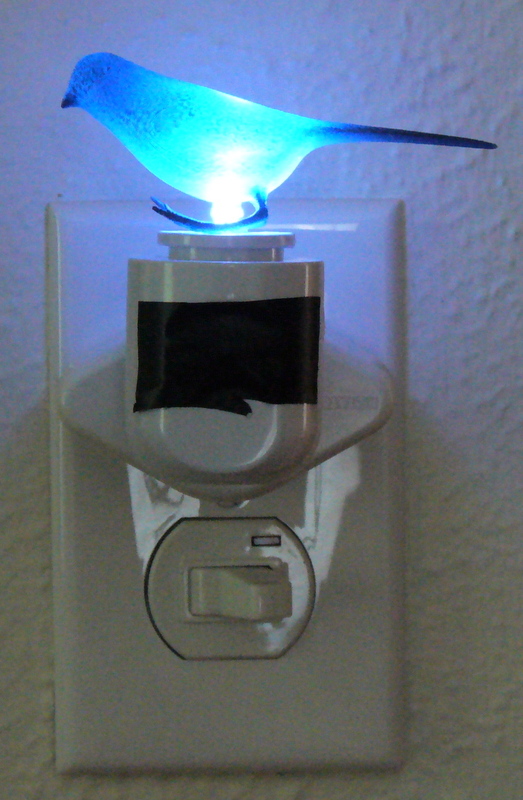 Tooli Nightlight: It lights up automatically when lifted from its base or if there is no power supply. 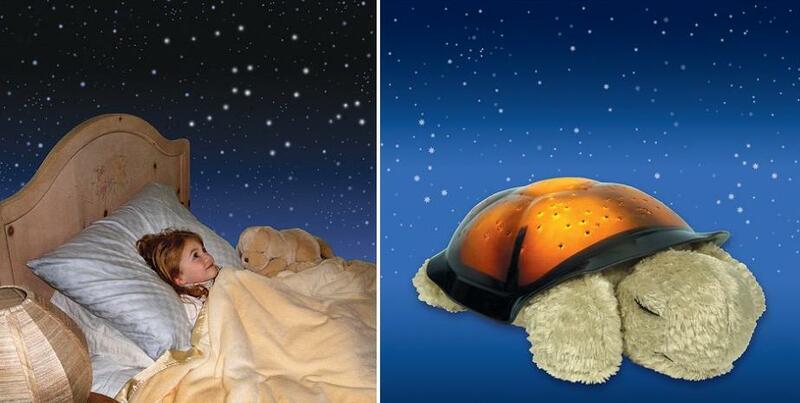 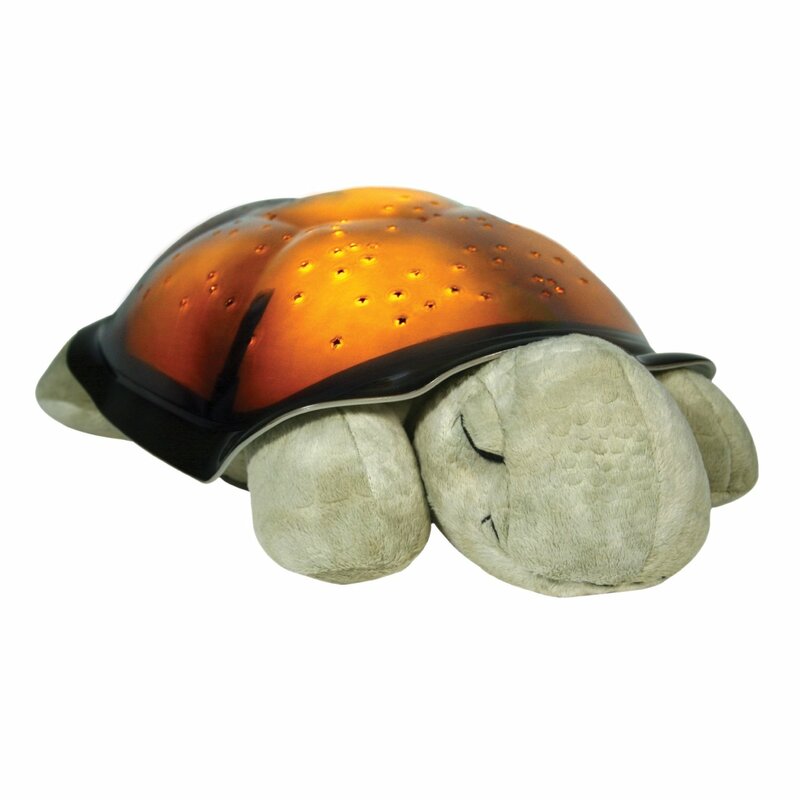 Turtle Night Light: It projects a complete star filled night sky onto the walls and ceiling of your room. 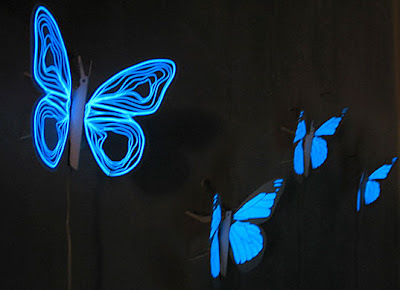 Butterfly Changing Night Light: Just connect it into to the wall socket and see color changing reflects on the end of the wing. 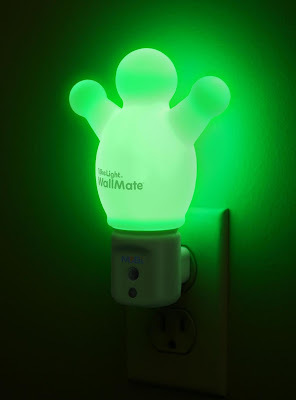 Mobi Tykelight Wallmate: It turns on in darkness. 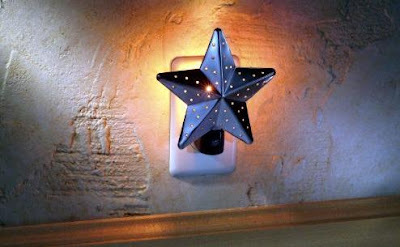 Night Light by KyleDesigns : These artistic and contemporary nigh lights look great with their etched metallic designs. 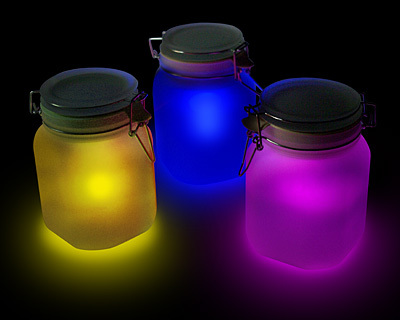 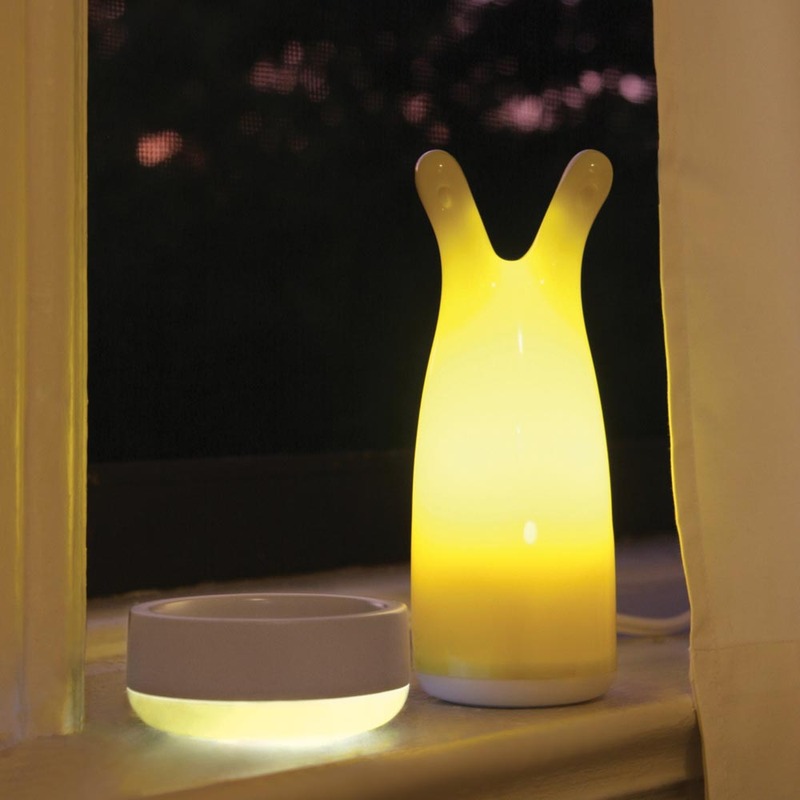 Sun and Moon Jars: These jars store light by day, light up at night. 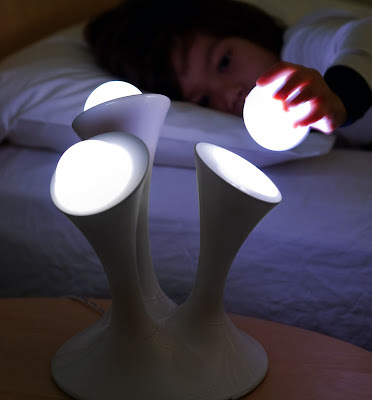 Don't miss to check out "Creative Night Lamps and Cool Night Light Designs - Part: 1| 2."